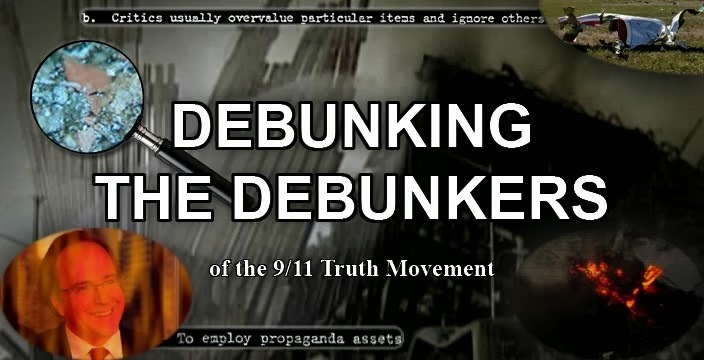 Debunking the Debunkers: Reply: Gage's Architects & Engineers for 9/11 Fraud. 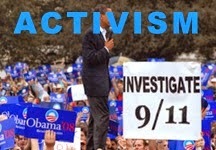 WTC7 "small fires" lie EXPOSED! 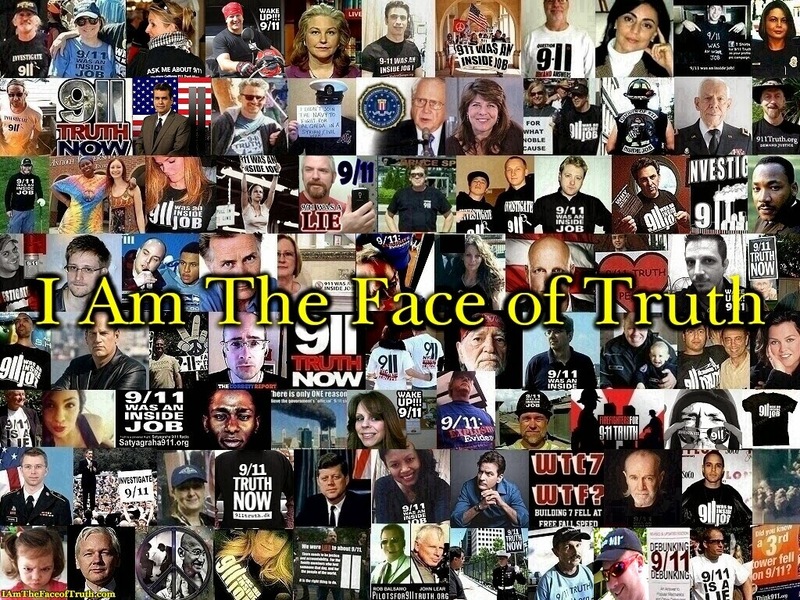 Photographs and video footage have vindicated Gage, as they show the same phenomenon of negative low air pressure occurred with WTC 1 after the collapse of WTC 2 making it appear as if the entire building was on fire. Now to the official reports. As stated by the BBC program excerpted by RepresentativePress, "According to the official investigators, the main fires were concentrated on floors 6 through to 13, except floor 10. And there were fires initially on some of the upper floors." It is also important to note that the fire shown by RepresentativePress is of the southeast wall, not the south face of the building covered in smoke. As WTC7.net points out, "This photograph (of the southeast wall) from FEMA's report, and others like it, appear to be the only evidence of emergent flames." The foreknowledge of the collapse spoke of in this video is another interesting aspect to all of this because the fires it shows are unsubstantial compared to other skyscraper fires, and we need only look to other footage taken by Steve Spak on 9/11 of WTC Building 5 for an example. 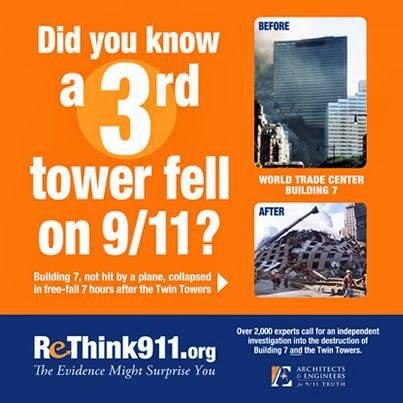 As AE911Truth points out in an article which compares the other WTC buildings that did not collapse to the three that collapsed completely, "World Trade Center Building 5 was fully engulfed in flames - burning far more extensively than the few small isolated pockets of fire in WTC 7. If any WTC building was going to collapse by 'normal office fires' (the official cause of WTC 7’s destruction) it would be this one. Yet, it did not collapse."